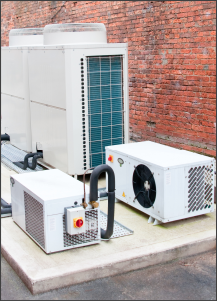 New mechanical industrial and commercial noise sources vary from small air conditioning units attached to a office, shop or even a residential property, up to large-scale noise-generating commercial developments, such as petrol stations, warehouses, office blocks, restaurants and industrial developments. Our team of expert acoustic engineers can conduct an industrial noise survey to ensure that you are compliant with the latest standards and regulations. Our acoustic consultants undertake BS4142 acoustic surveys. This involves liaison with the local authority (council), involves noise monitoring, often for periods in excess of 24-hours, so as to capture background sound levels. Our industrial noise survey details mechanical plant maximum noise levels, calculates sound level transmission from source to nearby noise sensitive receptors and, where appropriate, provides noise mitigation measures. 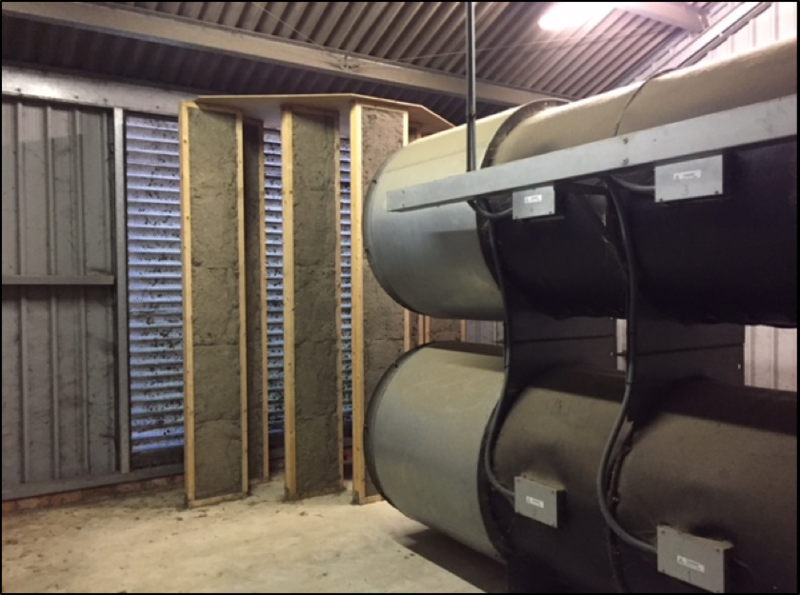 Where solutions are required in order to demonstrate compliance, HA Acoustics always consider a range of both sound attenuation options and cost impact to our clients. We’d be glad to give you our professional advice, or discuss your industrial noise survey requirements in-depth to provide you with a no-obligation noise survey quotation. BS 4142:2014 is a British Standard used by Local Authorities (Councils) as an indicator to find out if the proposed development will impact upon nearby noise sensitive receptors. 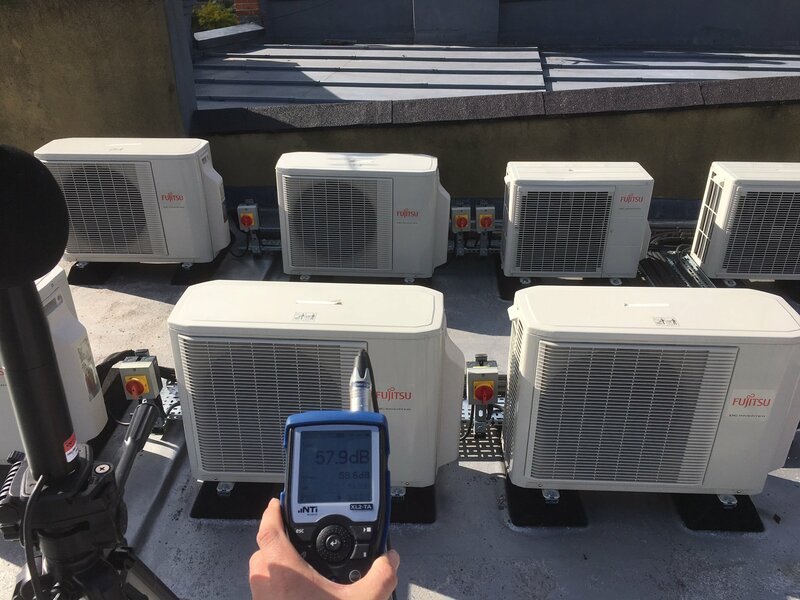 HA Acoustics is able to undertake noise monitoring at your site, and provide a comprehensive acoustic report, undertaken in accordance with BS 4142:2014 standards. HA Acoustics predominantly undertake industrial noise surveys in East Anglia, London and the South-East. However, we do also operate throughout the whole of the UK, having undertaken acoustic surveys from Norfolk to Cornwall. Our expert acoustic engineers also deliver a full range of specialist acoustic services including mechanical plant testing, noise assessments for licensed premises, noise at work assessments, sound insulation testing and a wide range of other expert acoustic testing services.